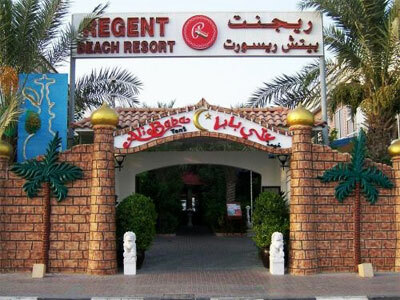 Situated on the busy Jumeirah Beach Road, the Regent Beach Resort is a 3-star hotel overlooking the beach and the sea. 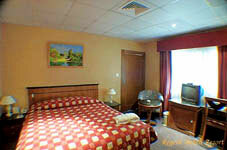 This small hotel has 32 guest rooms, all of which are air-conditioned and have an en suite bathroom. Rooms are well-furnished and include a range of modern amenities including DVD player, tea/coffee making facilities and satellite TV. 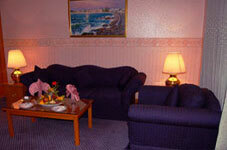 The hotel offers complimentary internet access throughout the hotel. The Regent Beach Resort has an outdoor swimming pool, children’s play area and barbeque facilities. The white sands of Jumeirah Beach are just minutes away. The resort is within walking distance of Dubai Zoo. 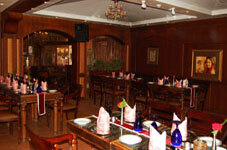 There are a number of shopping malls supermarkets and restaurants within easy reach of the hotel.